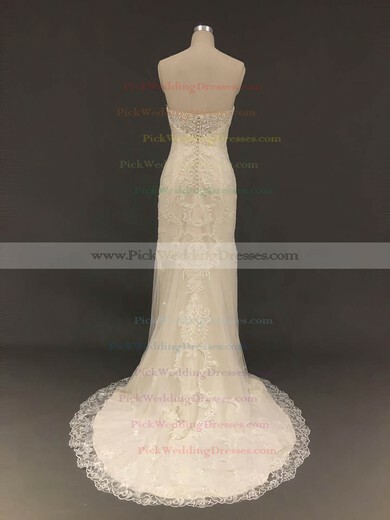 Pickedlooks offers stunning collection of elegant and chic wedding dresses 2017 with crown-worthy designs in magnificent fabrics and colours. 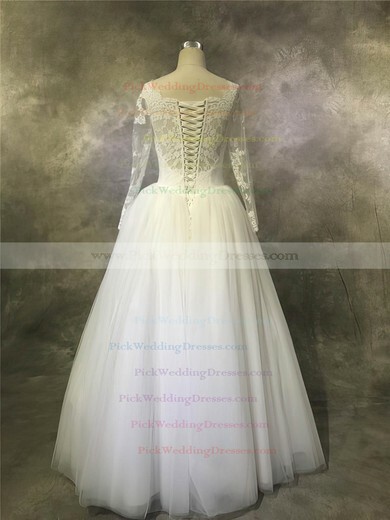 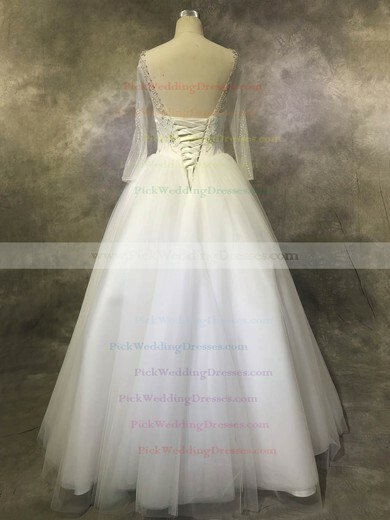 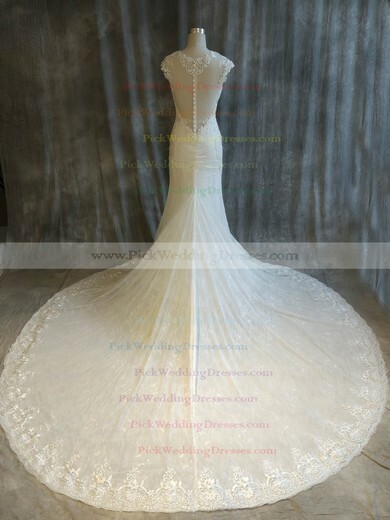 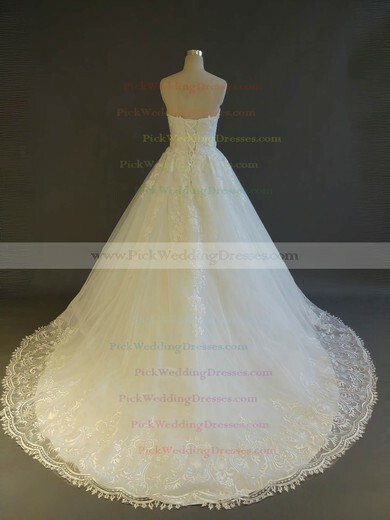 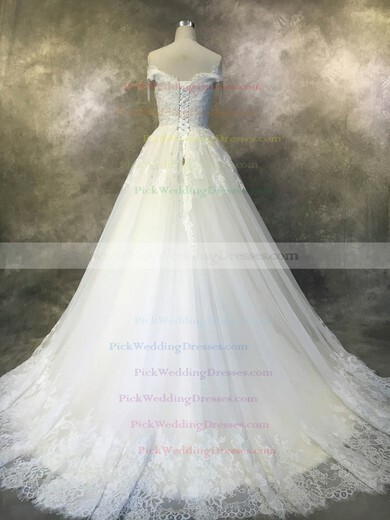 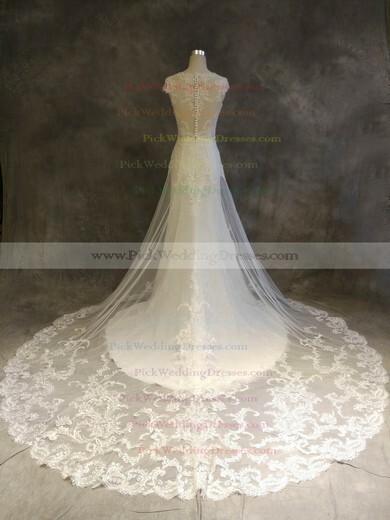 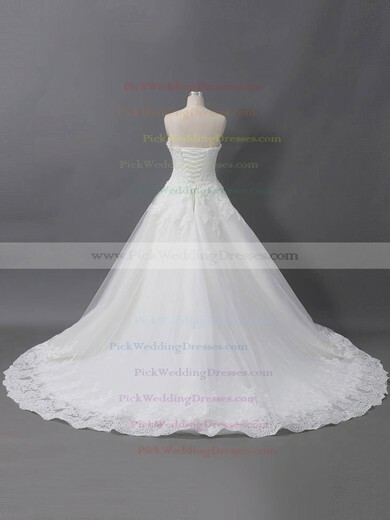 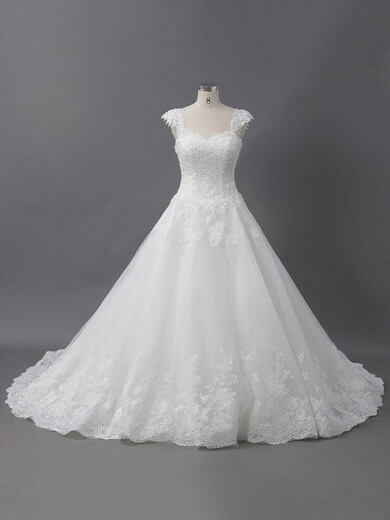 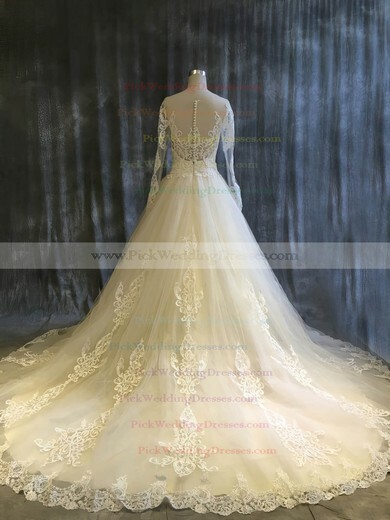 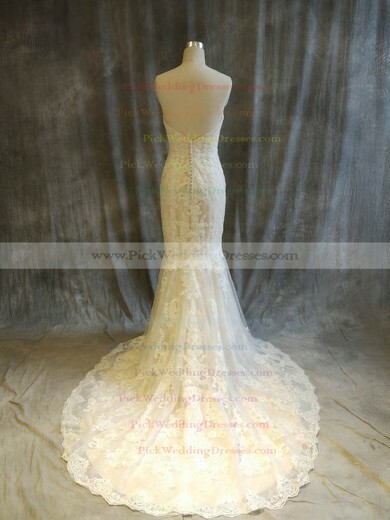 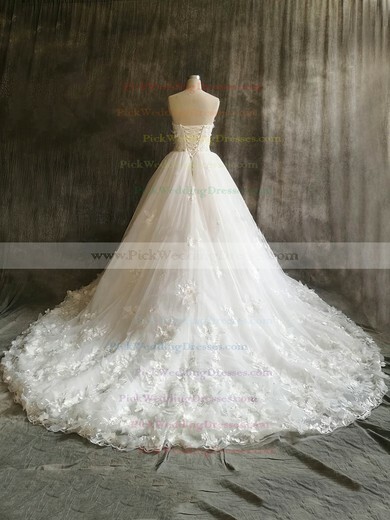 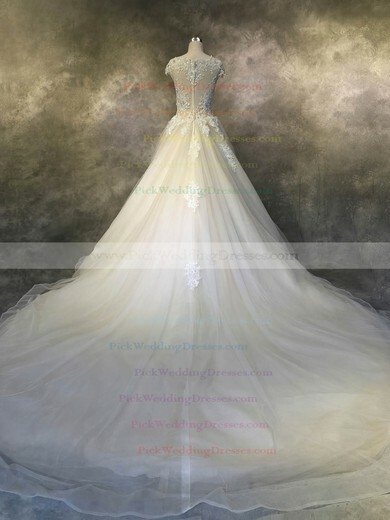 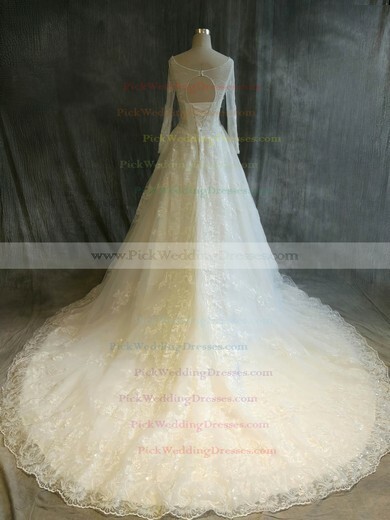 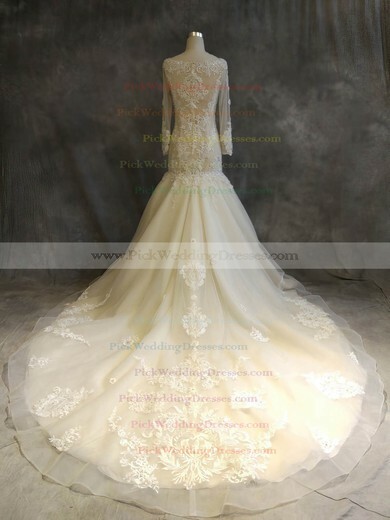 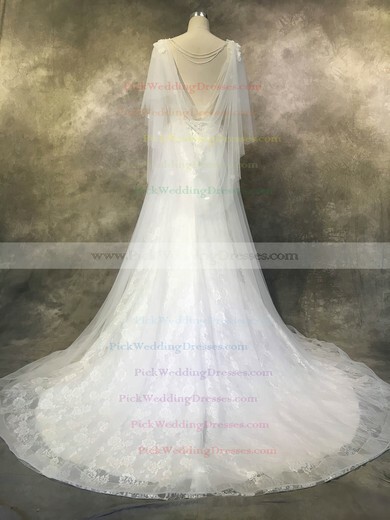 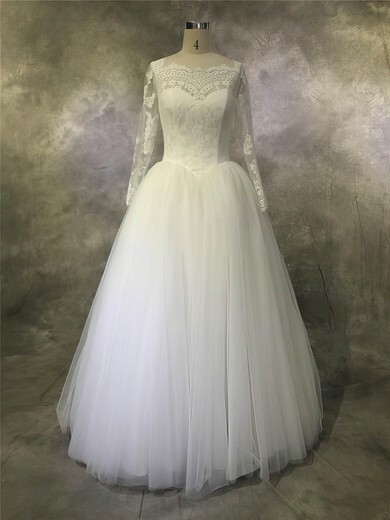 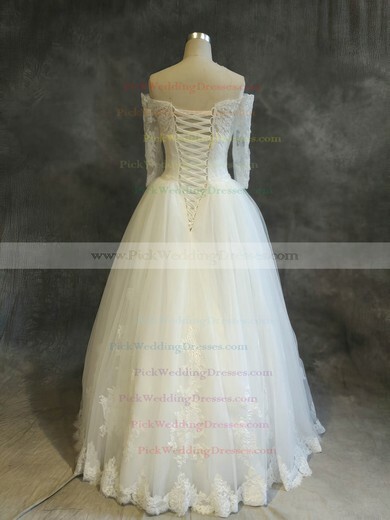 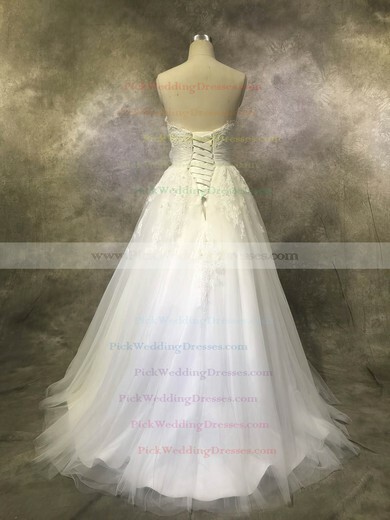 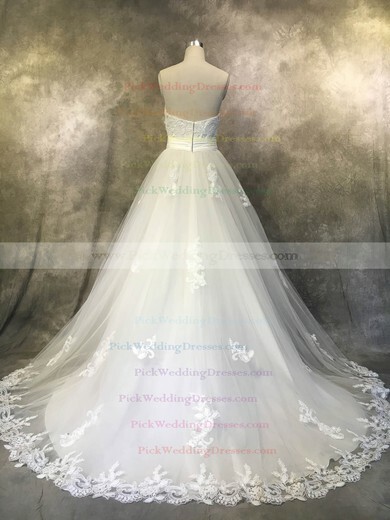 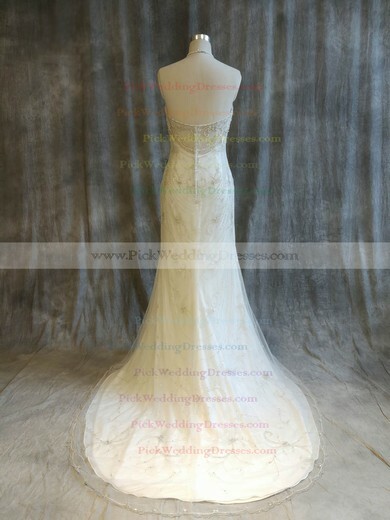 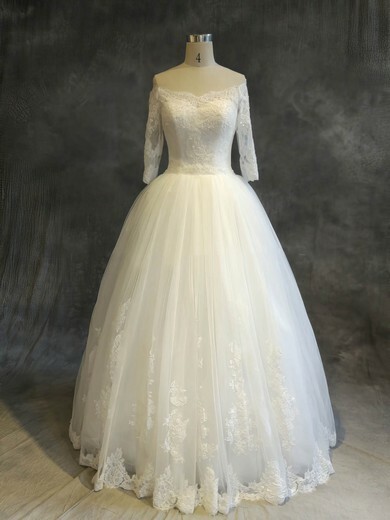 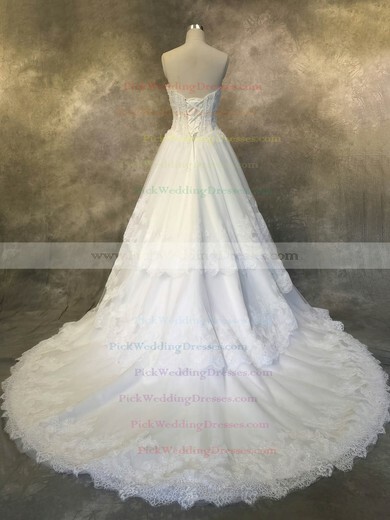 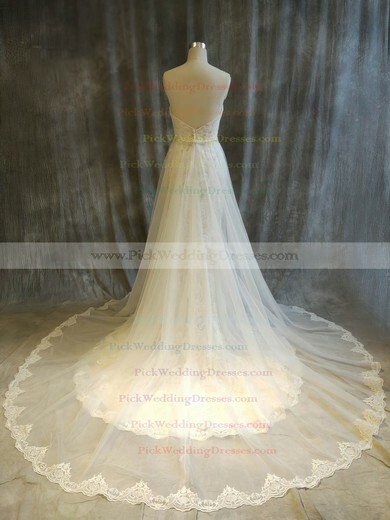 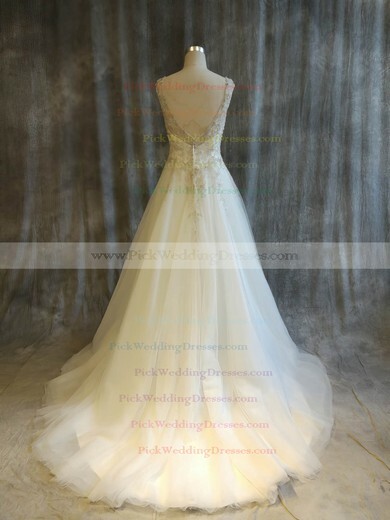 There are ultra glamorous wedding dresses with full skirts and baby doll dresses for the modern day princess look. 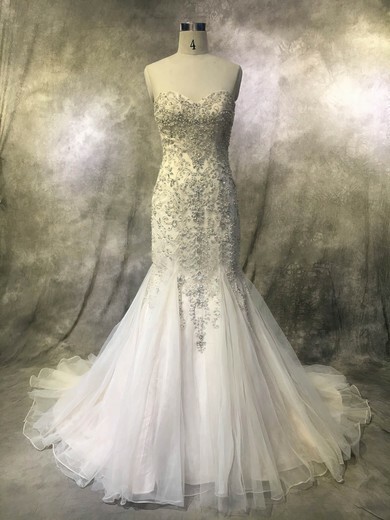 These dress have the same luxurious fabrics and sparkling sequins or beaded embellishments as their full length counterparts. 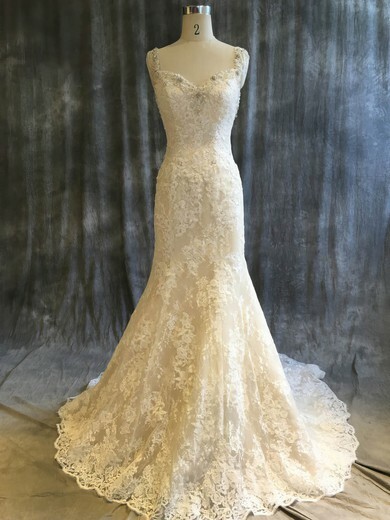 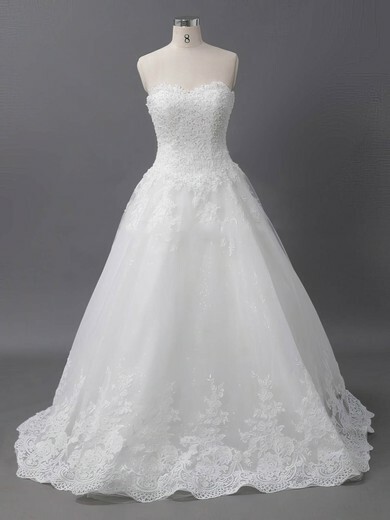 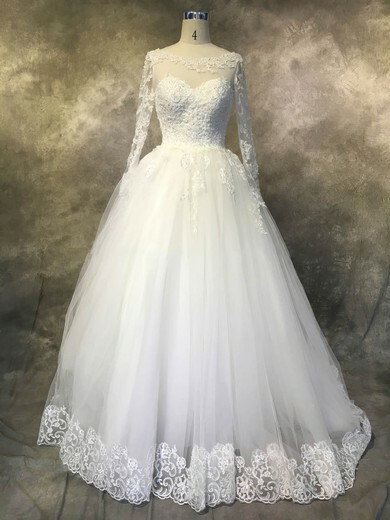 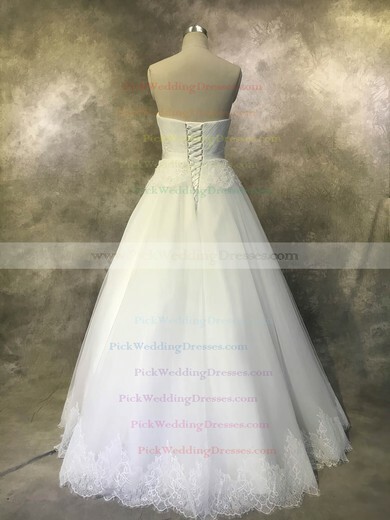 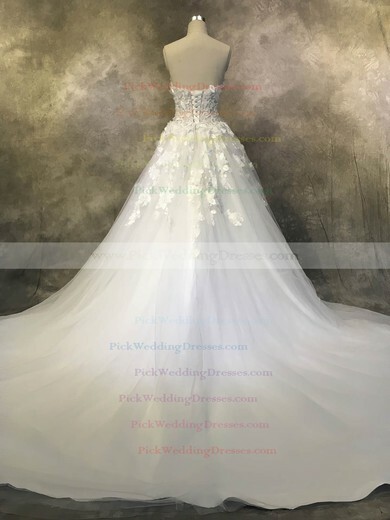 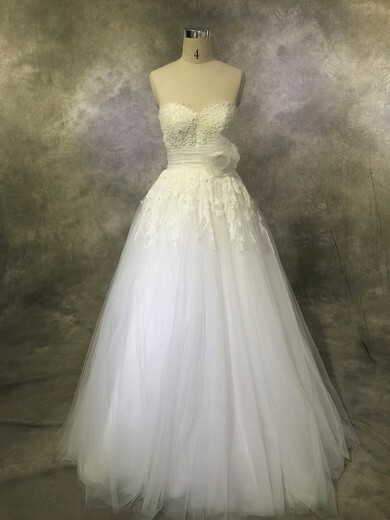 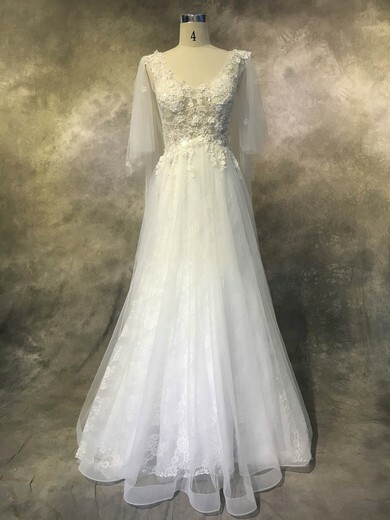 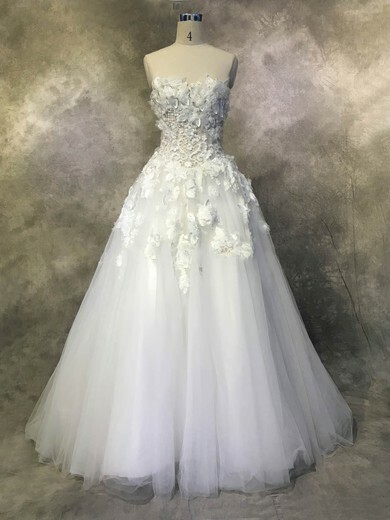 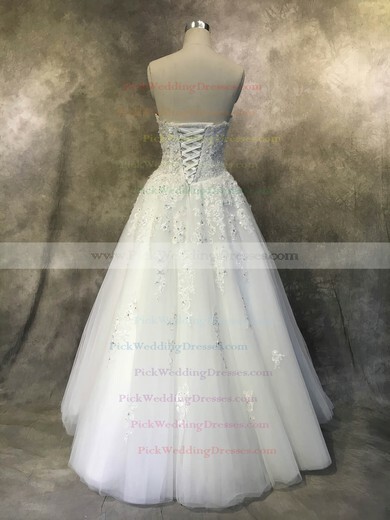 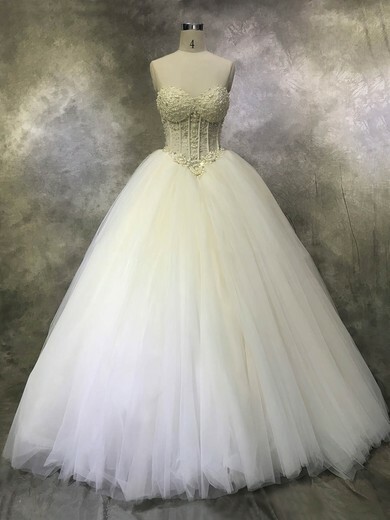 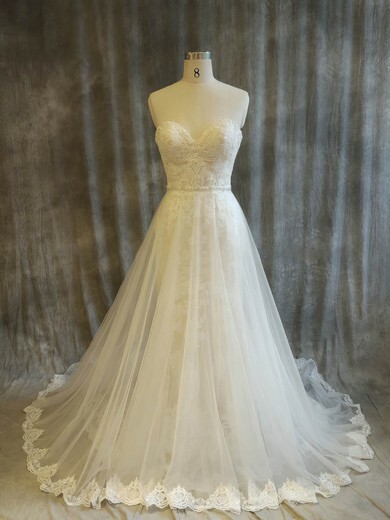 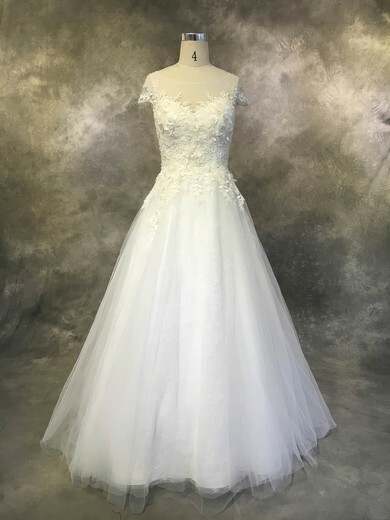 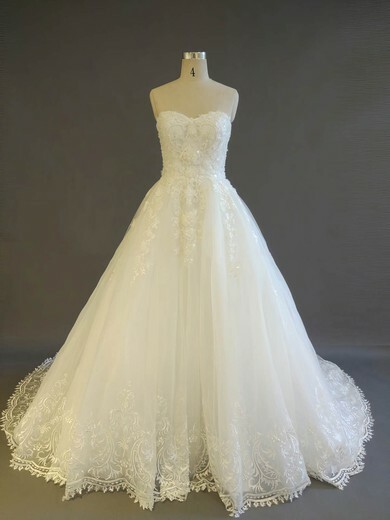 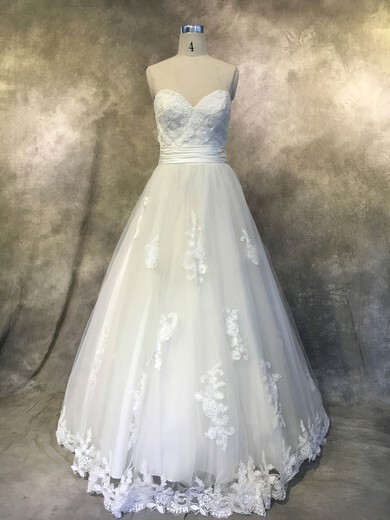 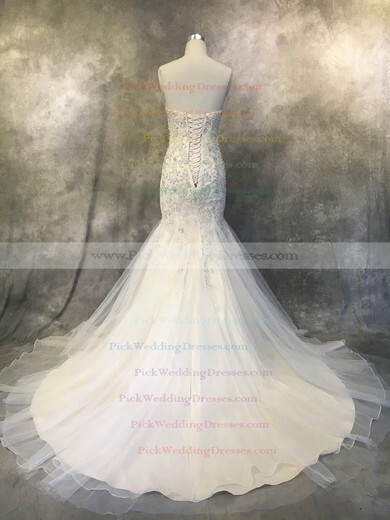 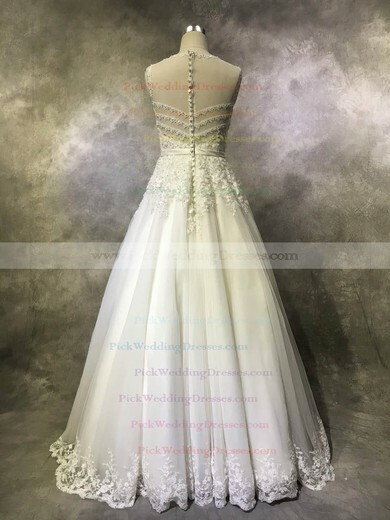 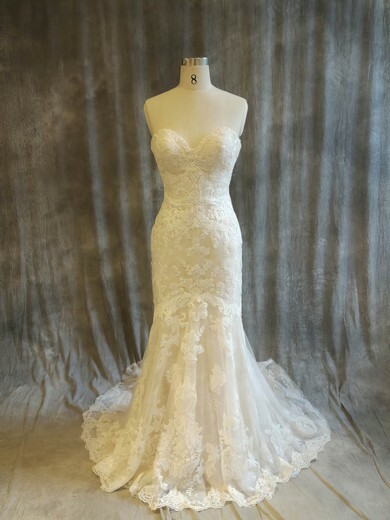 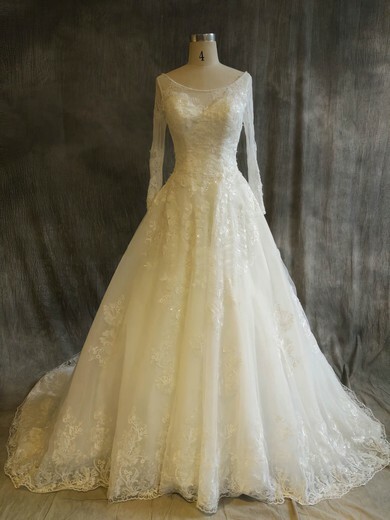 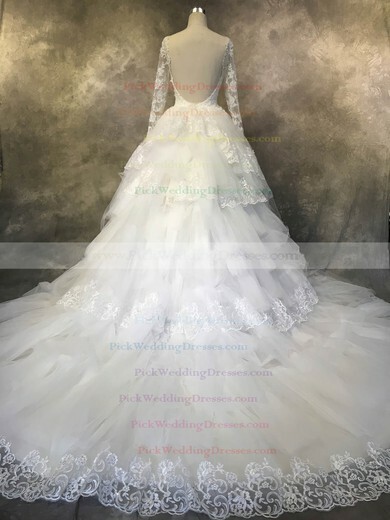 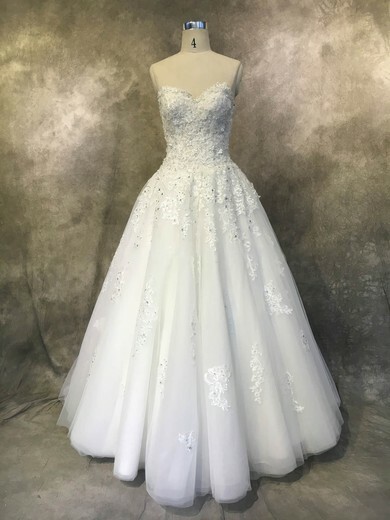 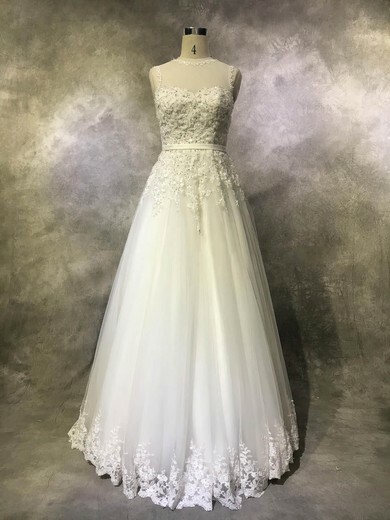 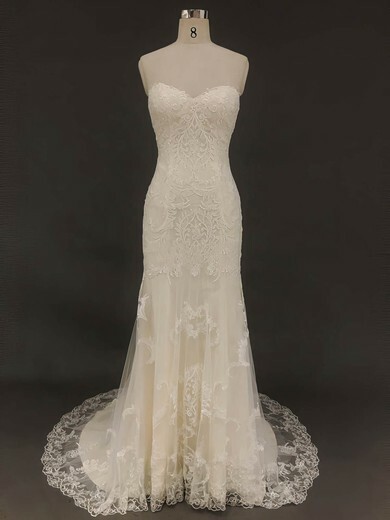 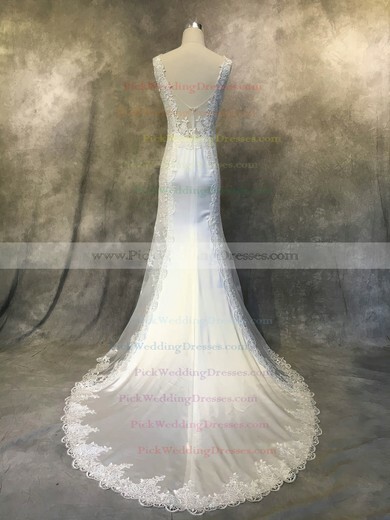 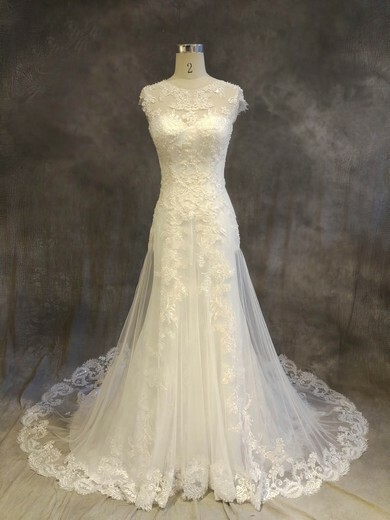 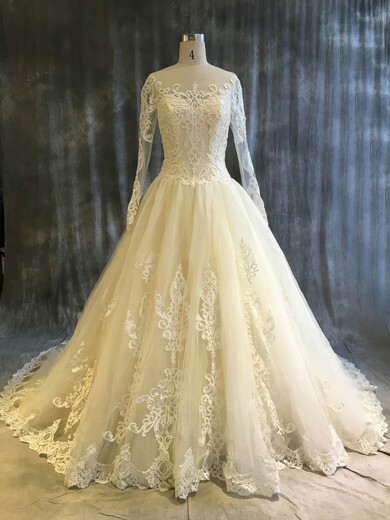 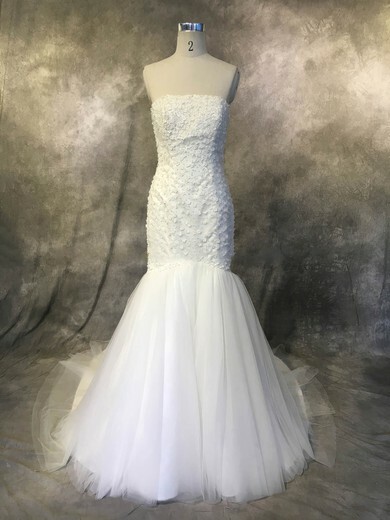 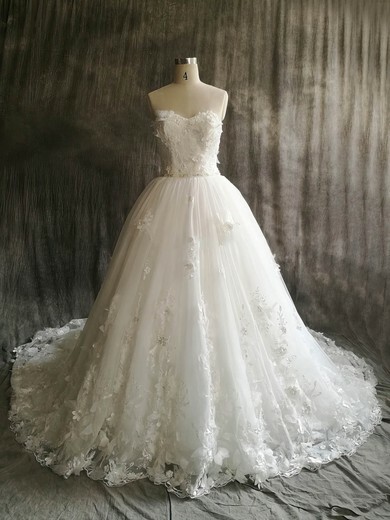 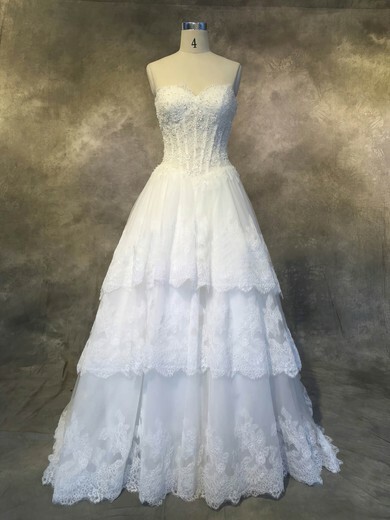 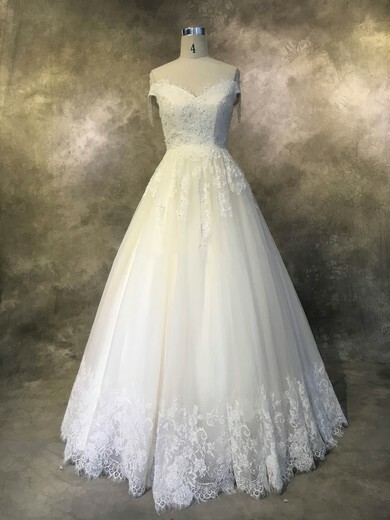 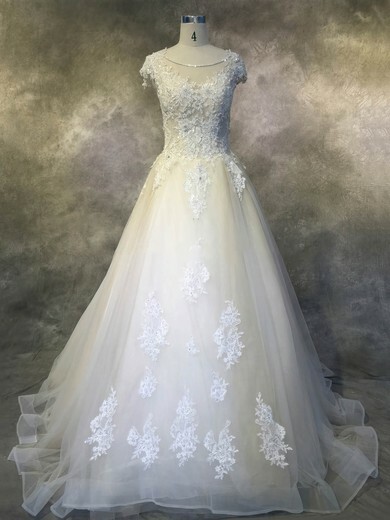 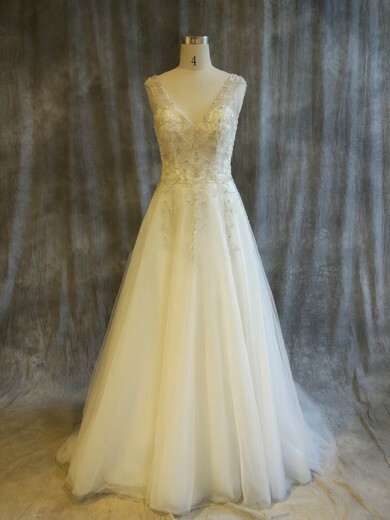 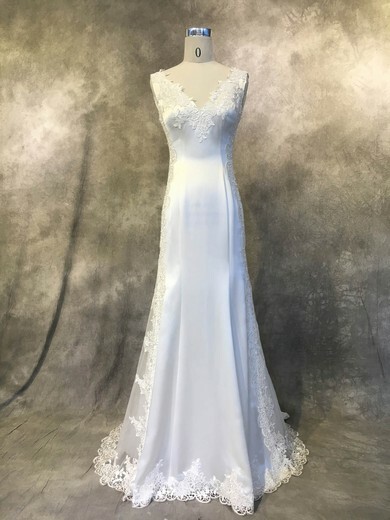 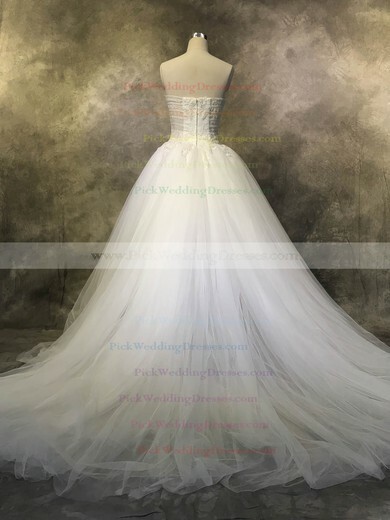 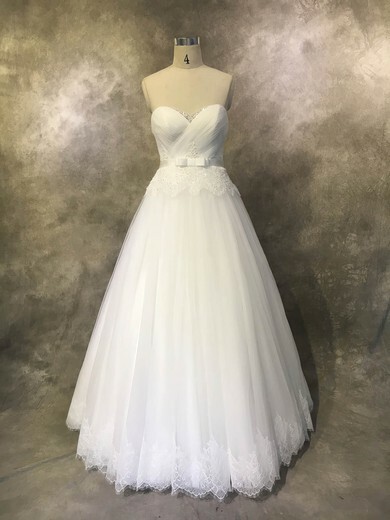 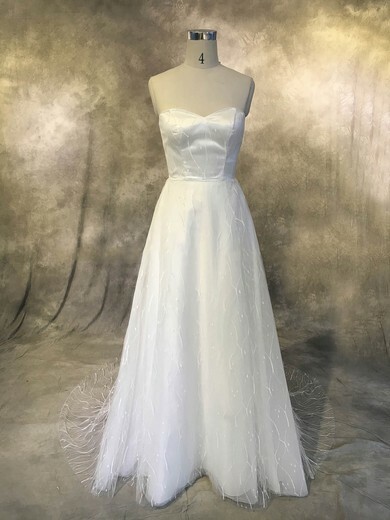 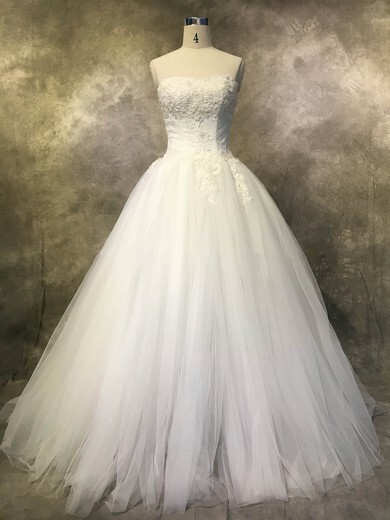 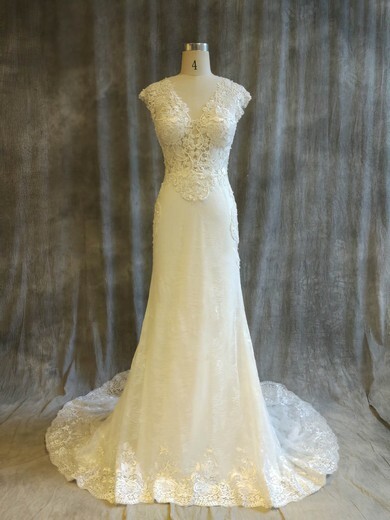 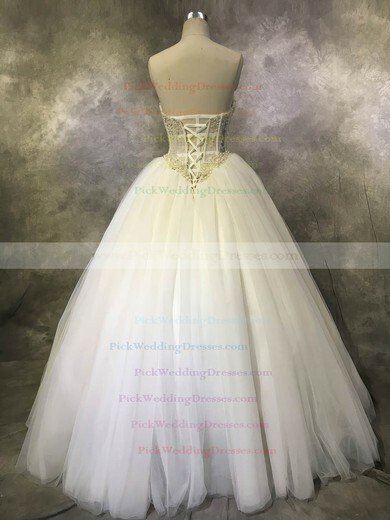 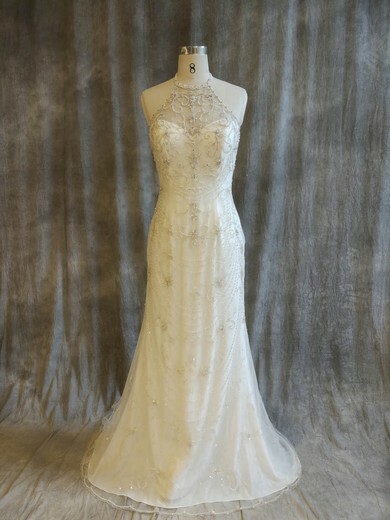 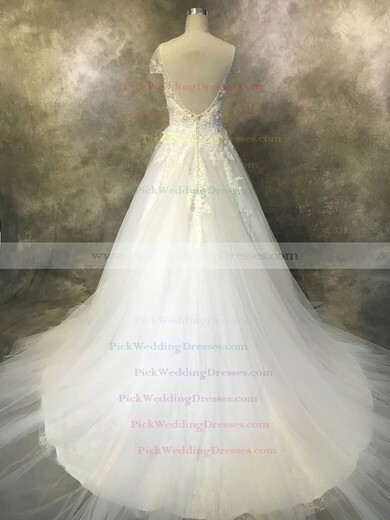 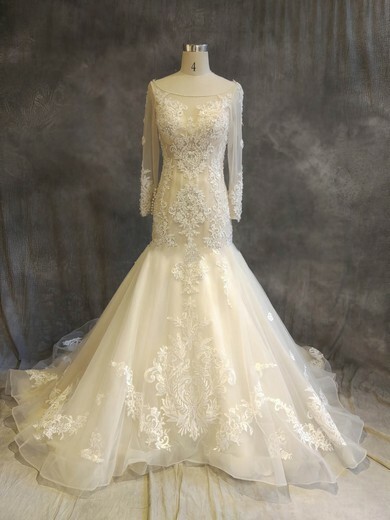 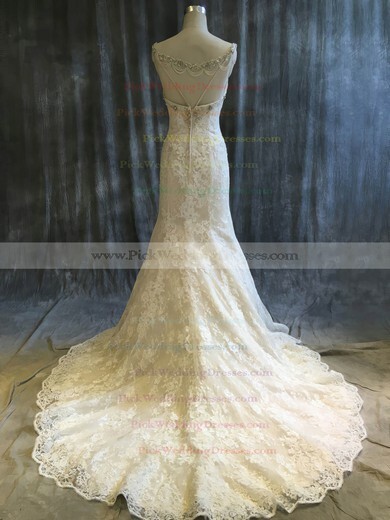 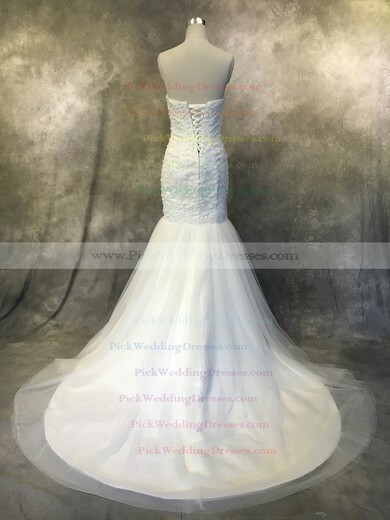 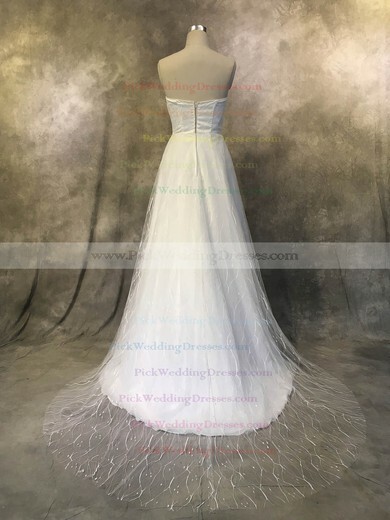 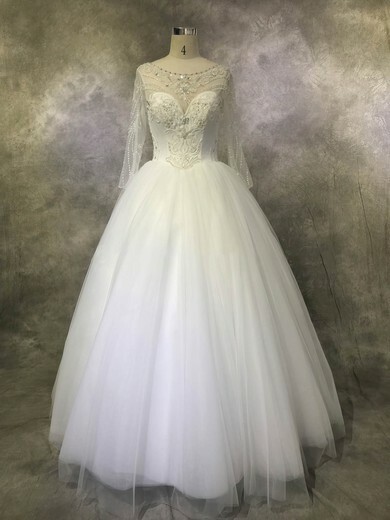 This collection of bridal gowns includes the hottest trends with strapless tops, halter dresses, and cocktail dresses with one shoulder or cap sleeve designs.